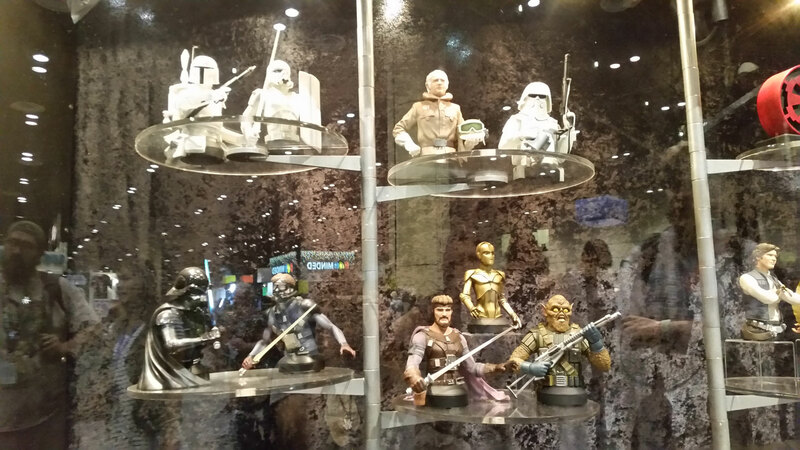 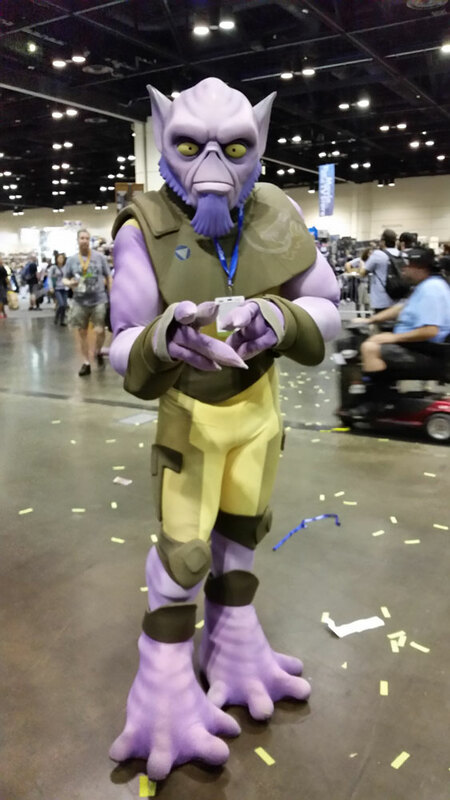 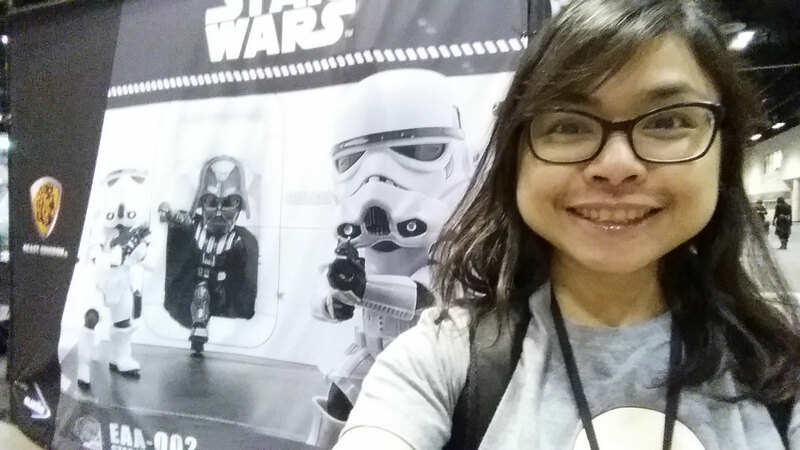 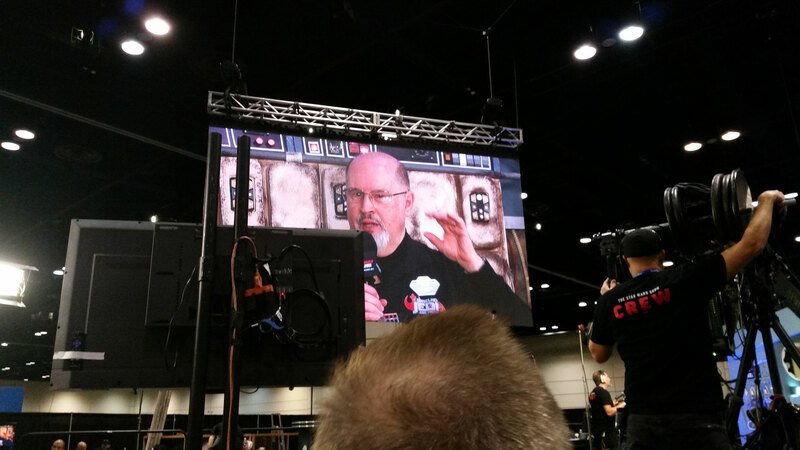 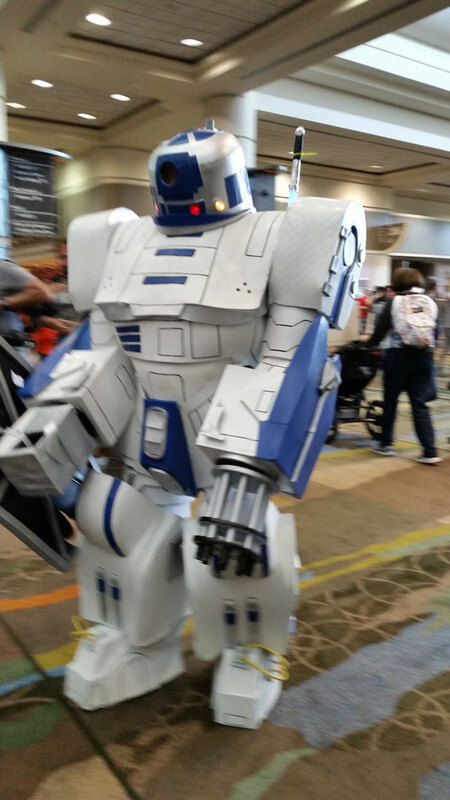 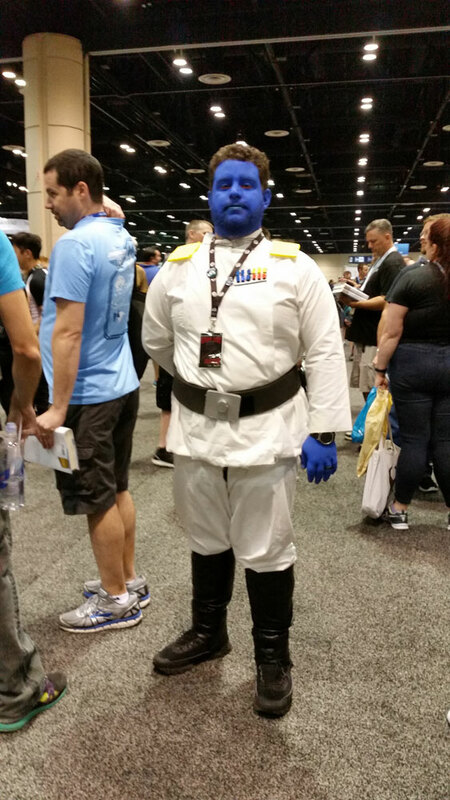 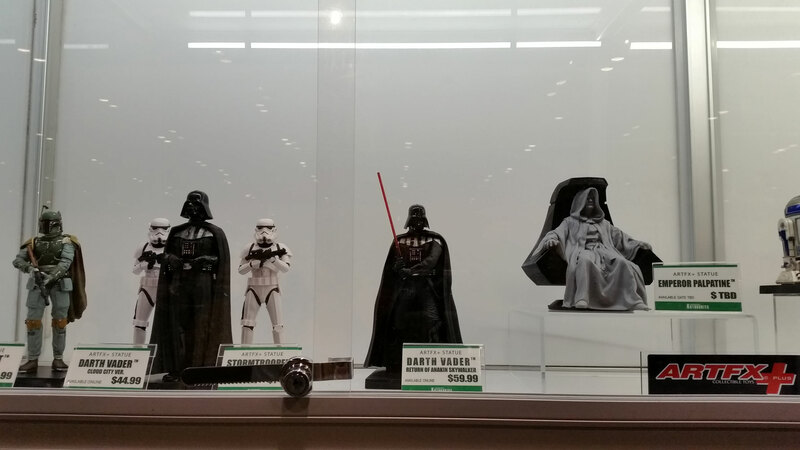 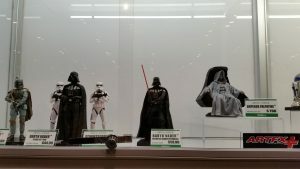 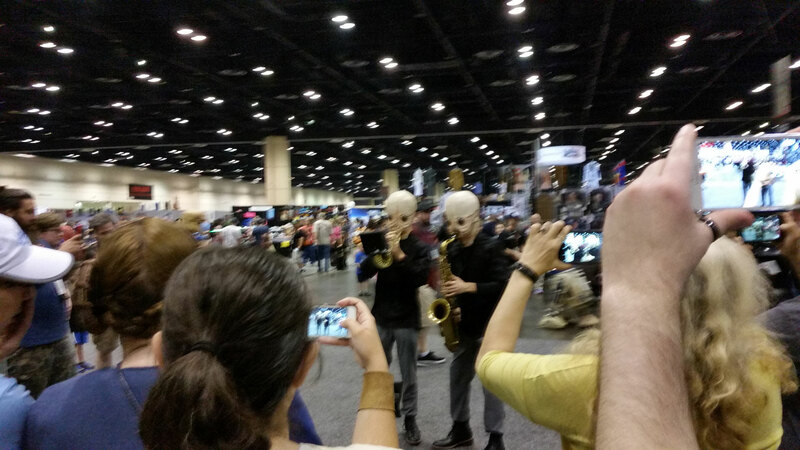 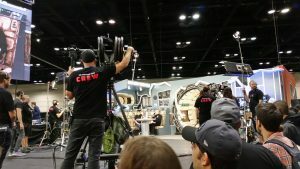 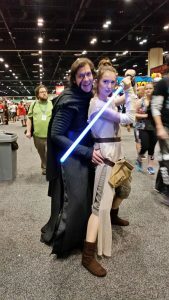 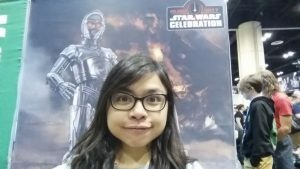 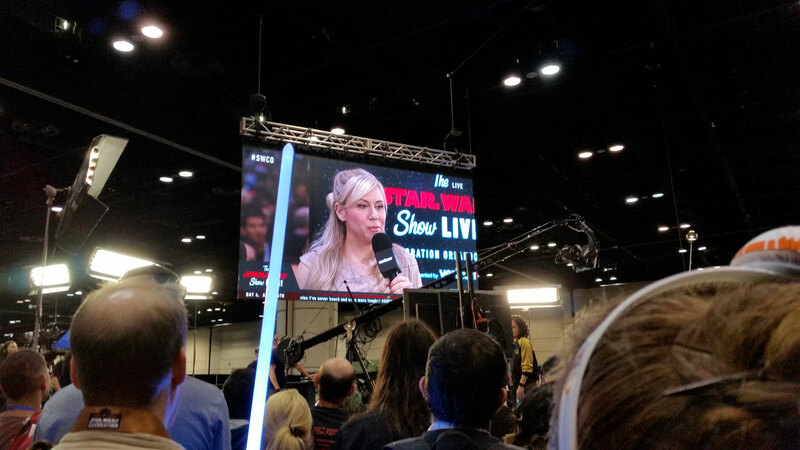 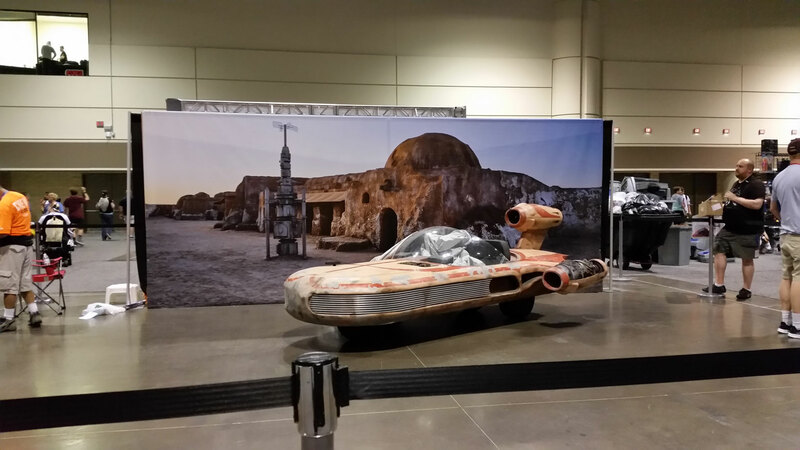 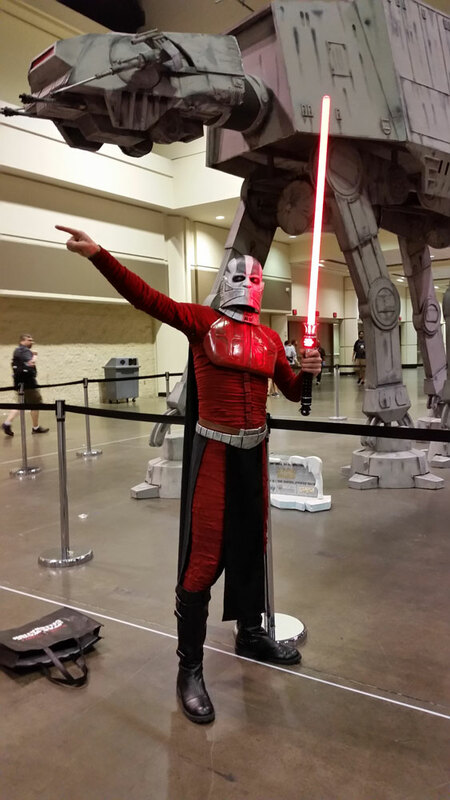 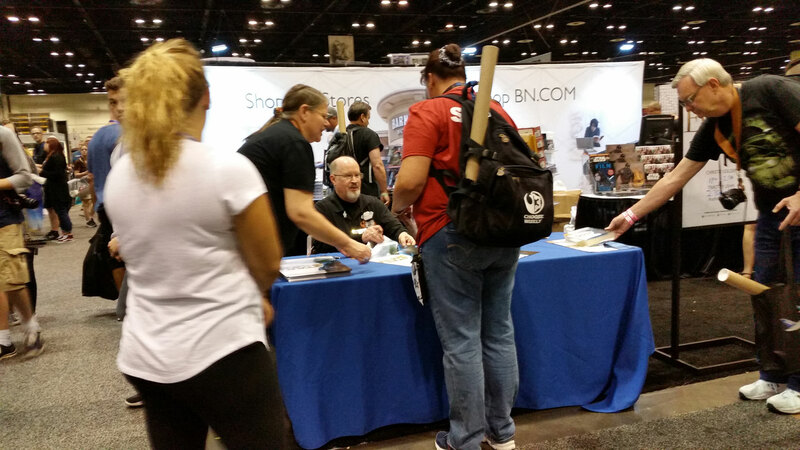 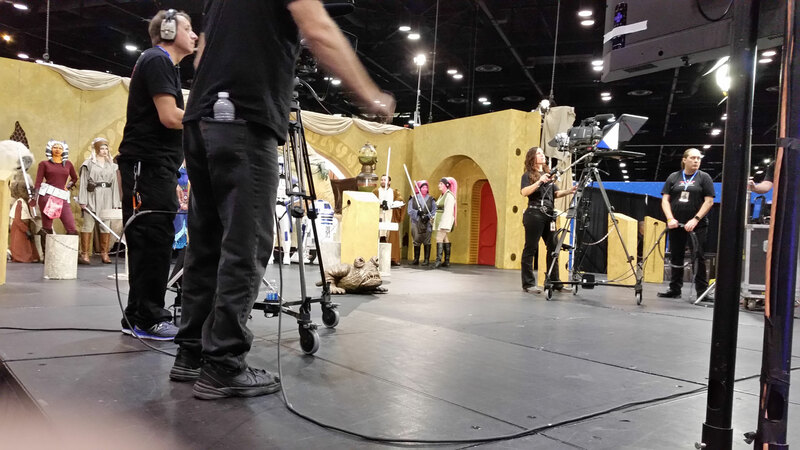 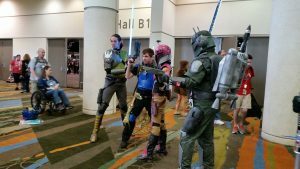 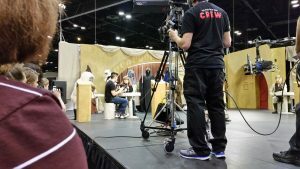 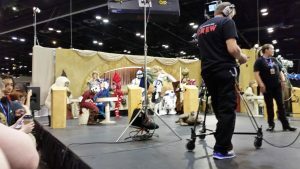 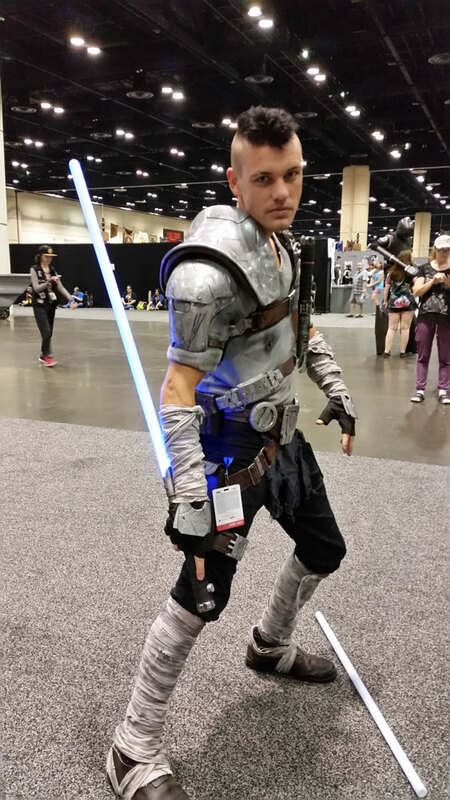 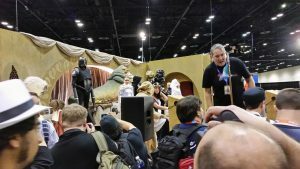 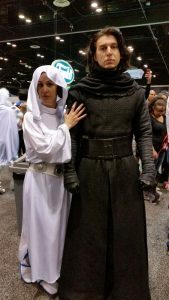 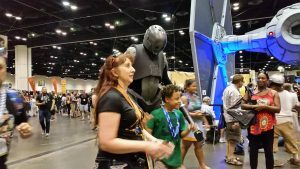 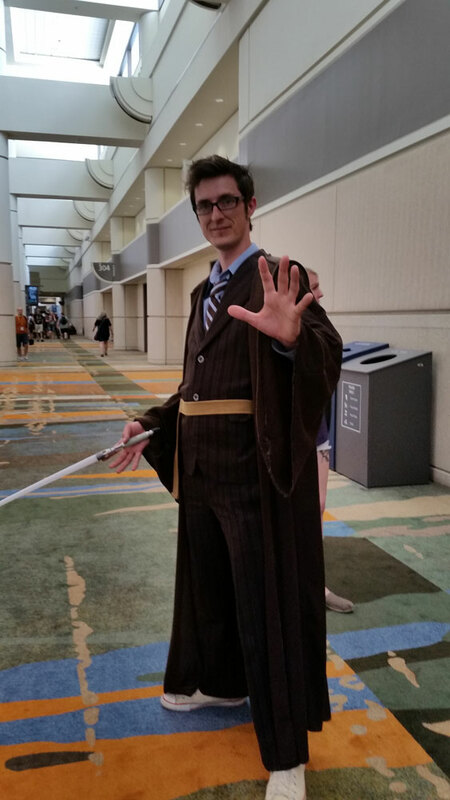 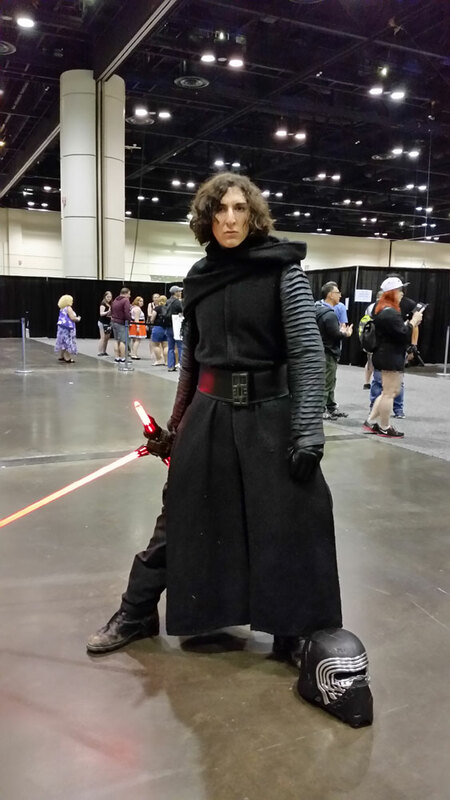 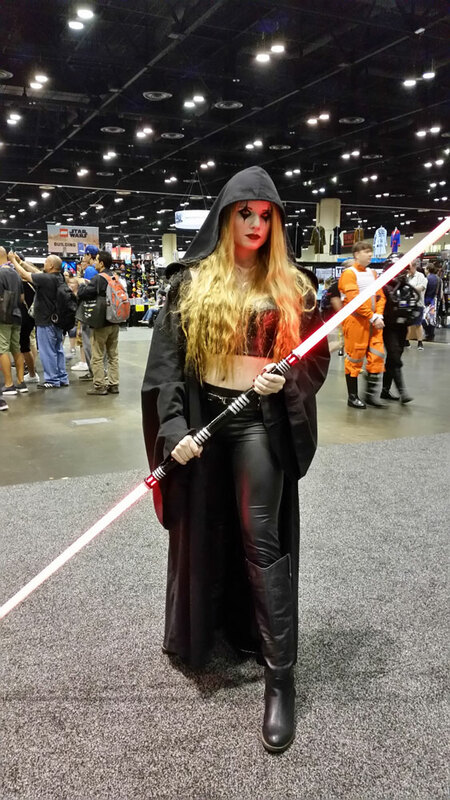 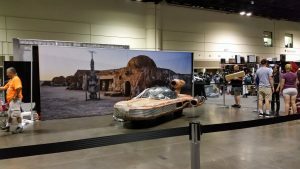 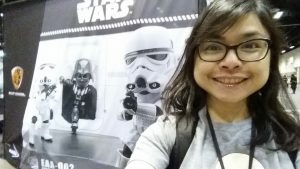 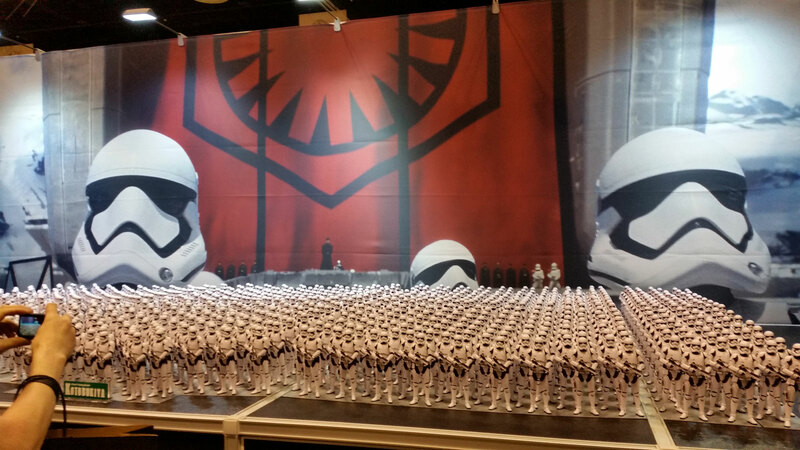 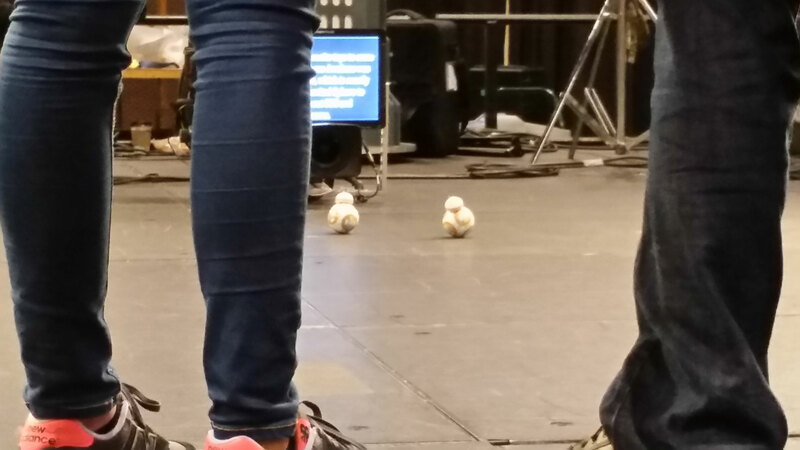 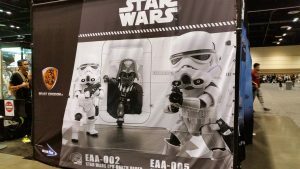 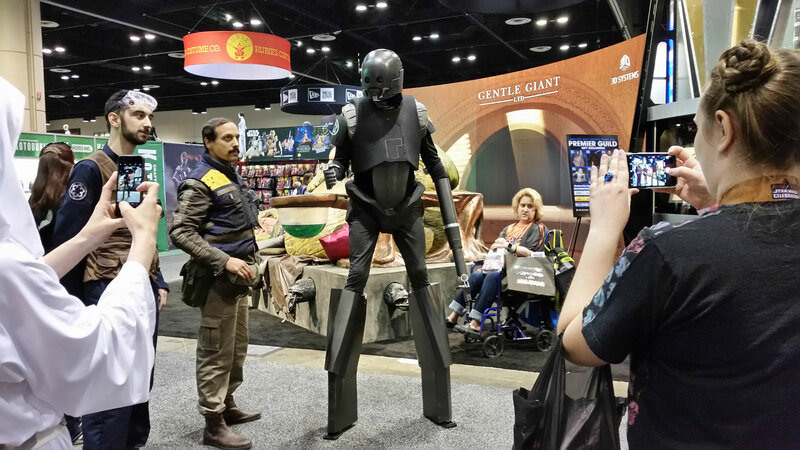 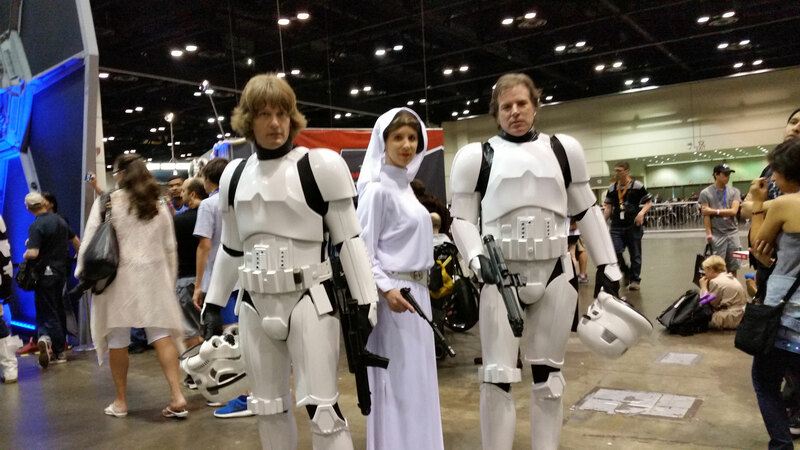 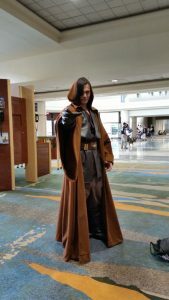 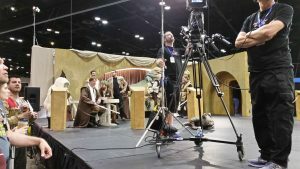 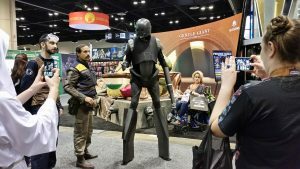 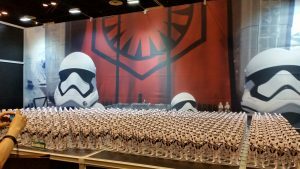 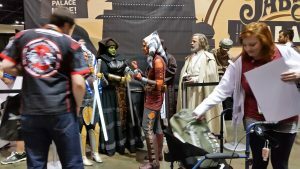 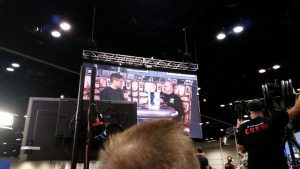 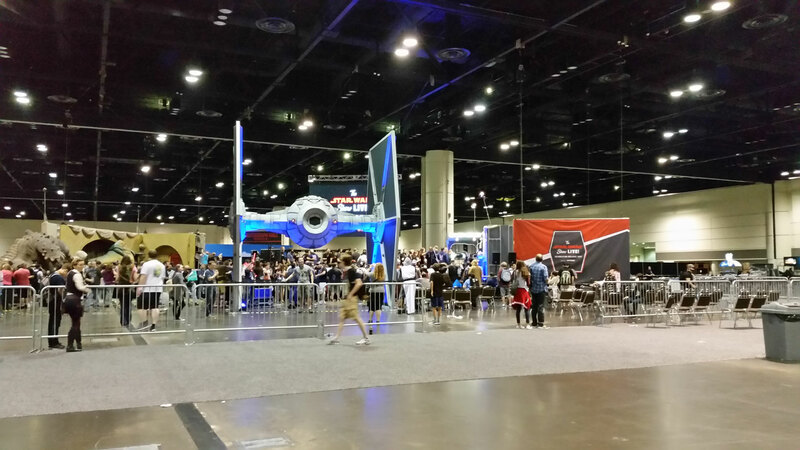 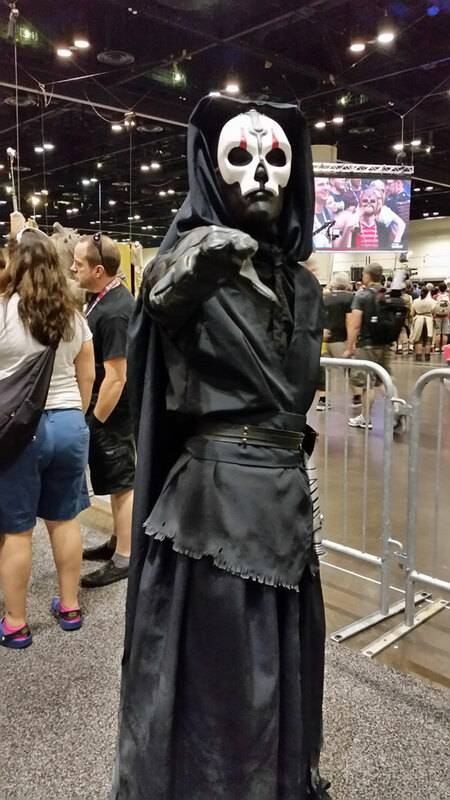 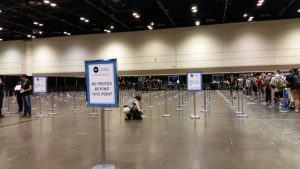 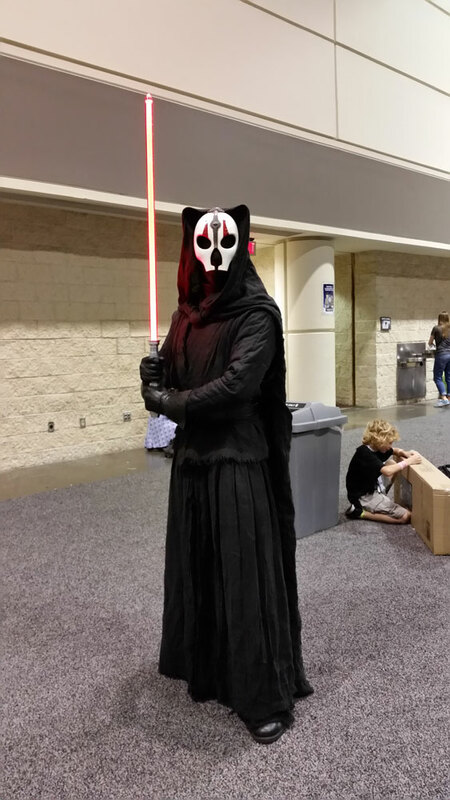 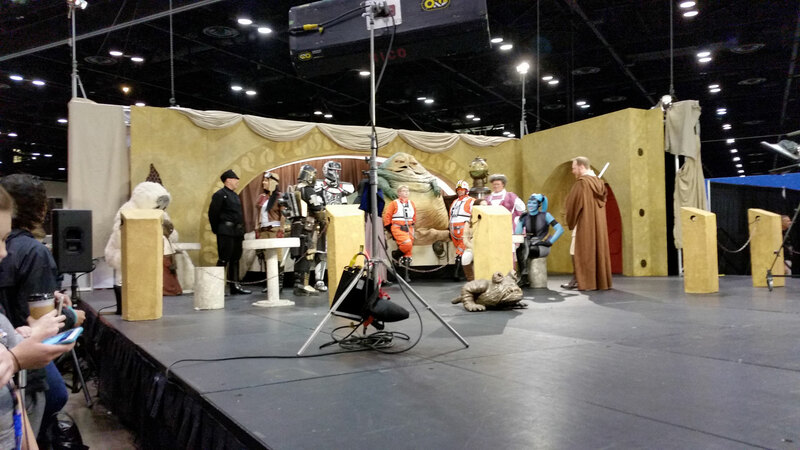 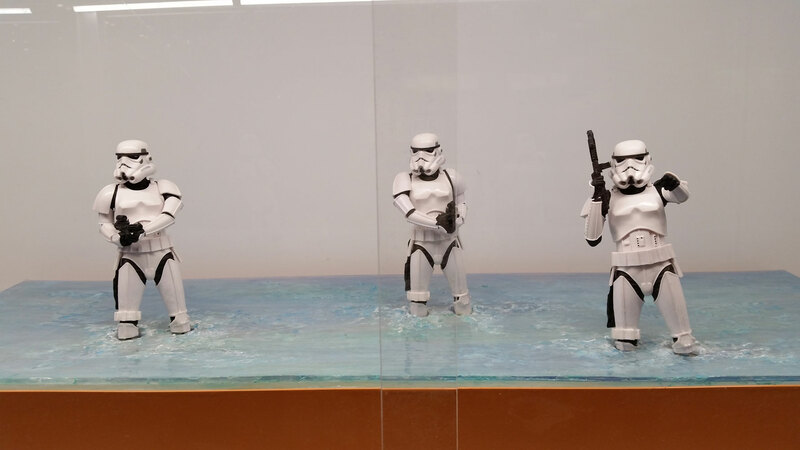 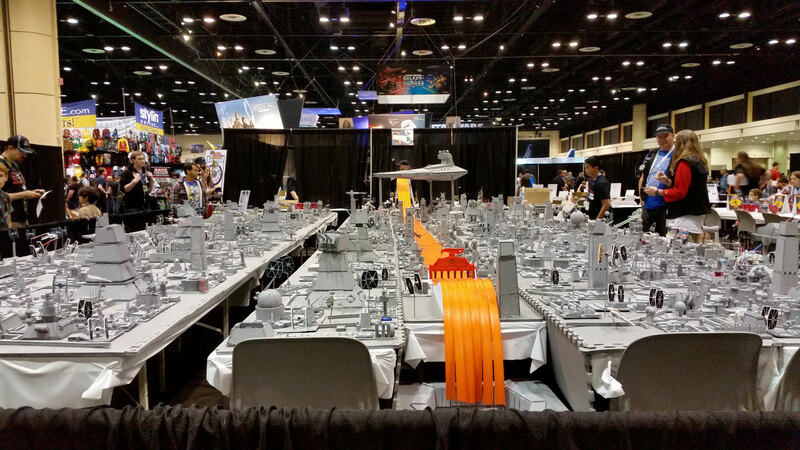 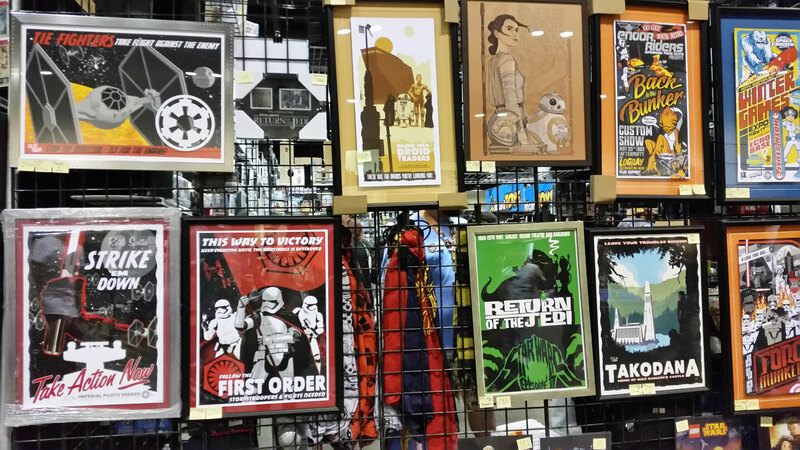 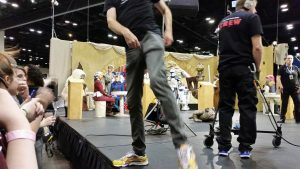 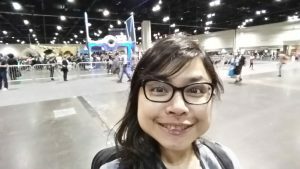 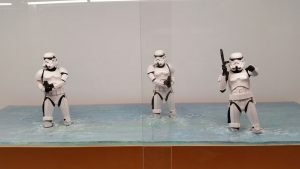 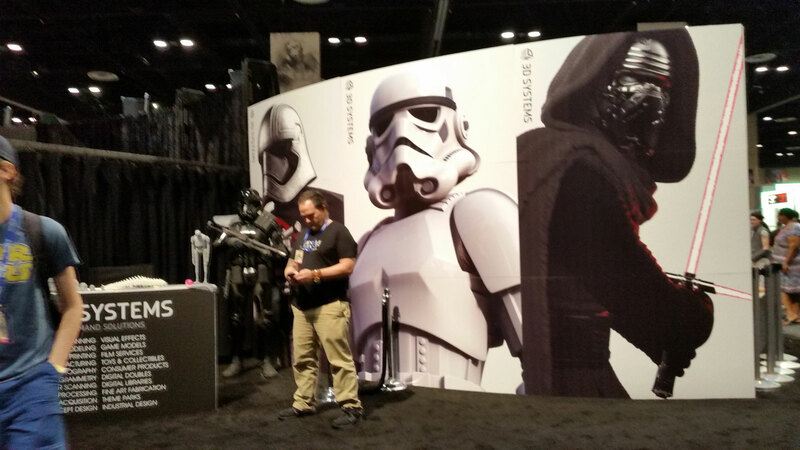 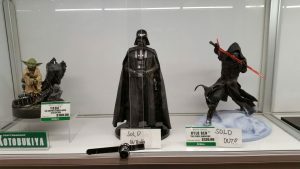 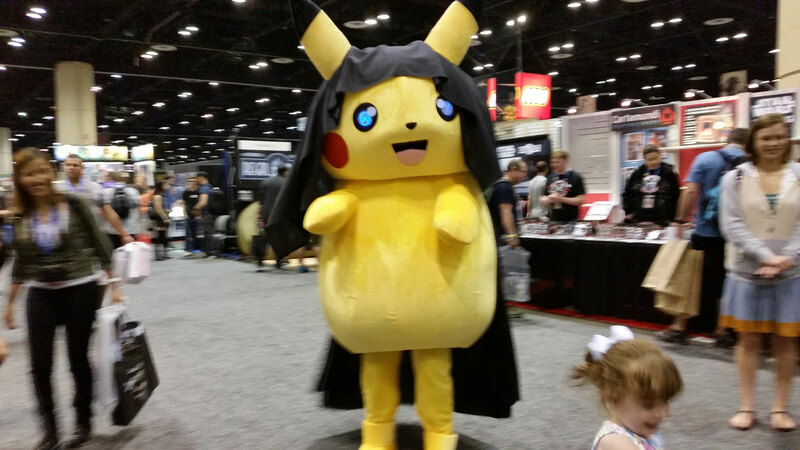 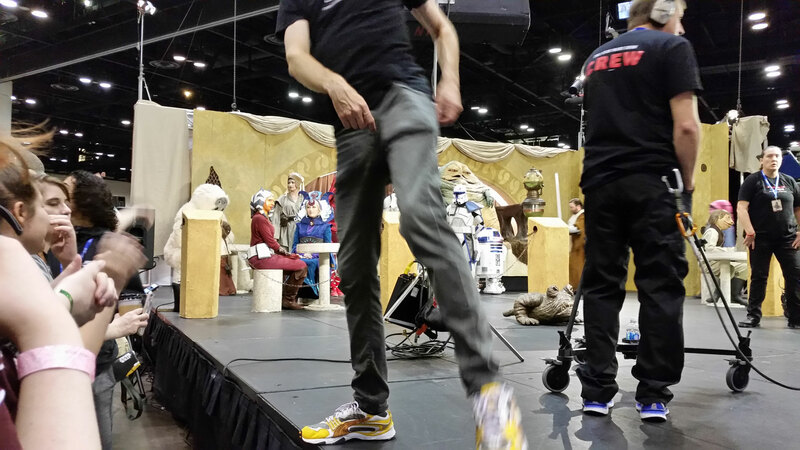 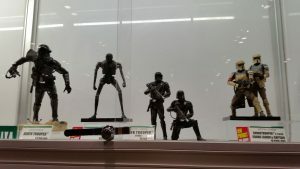 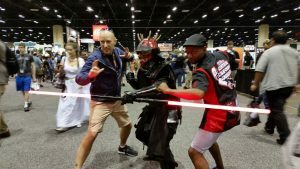 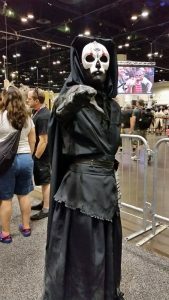 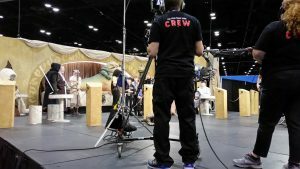 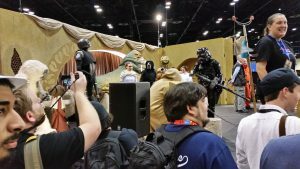 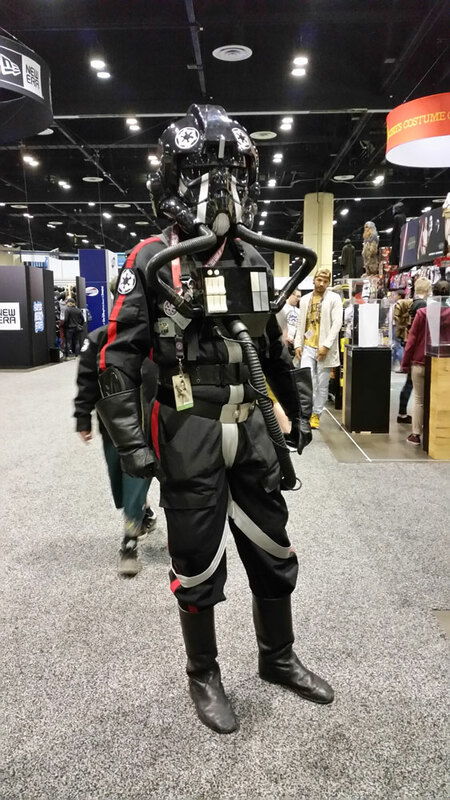 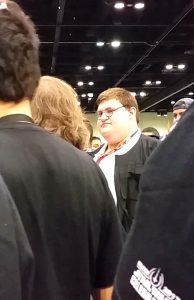 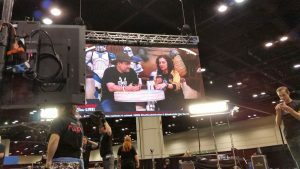 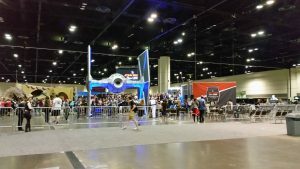 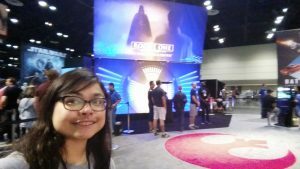 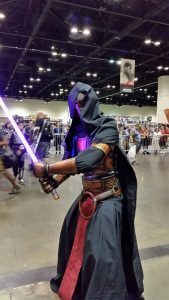 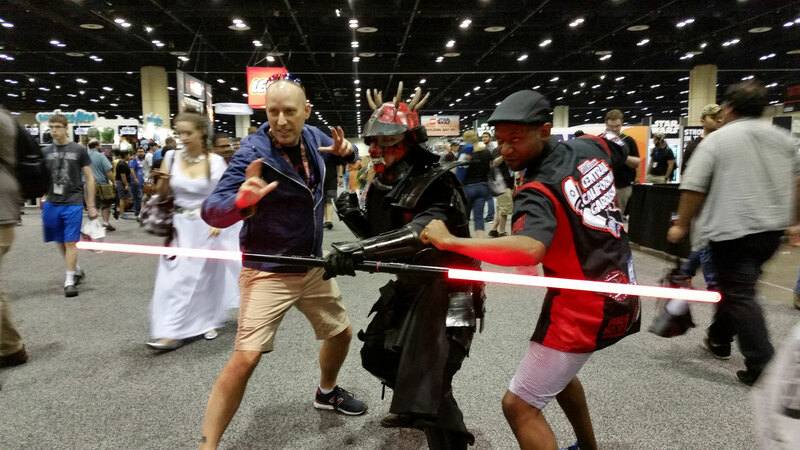 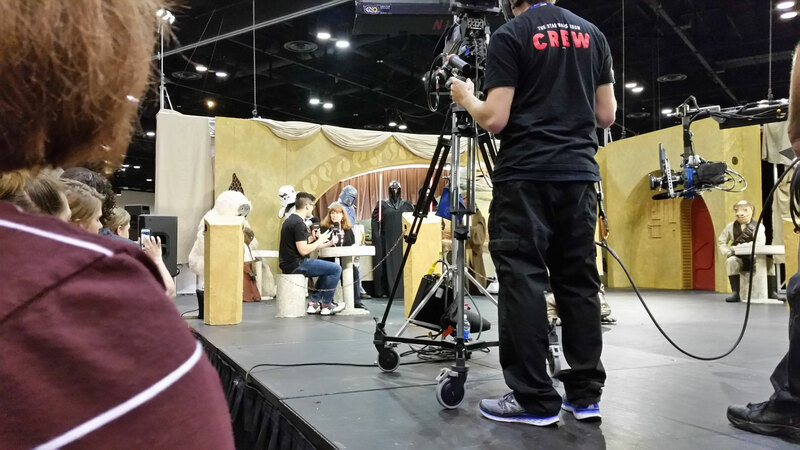 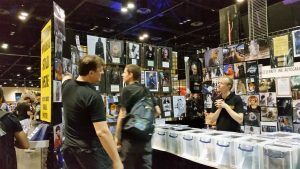 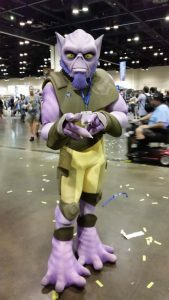 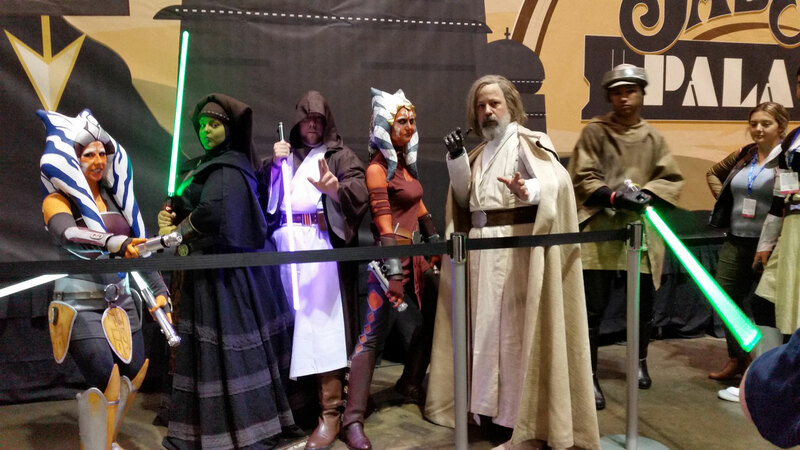 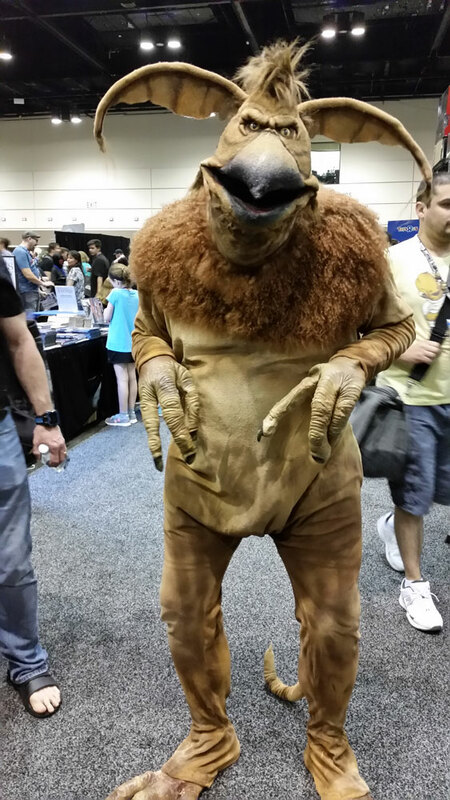 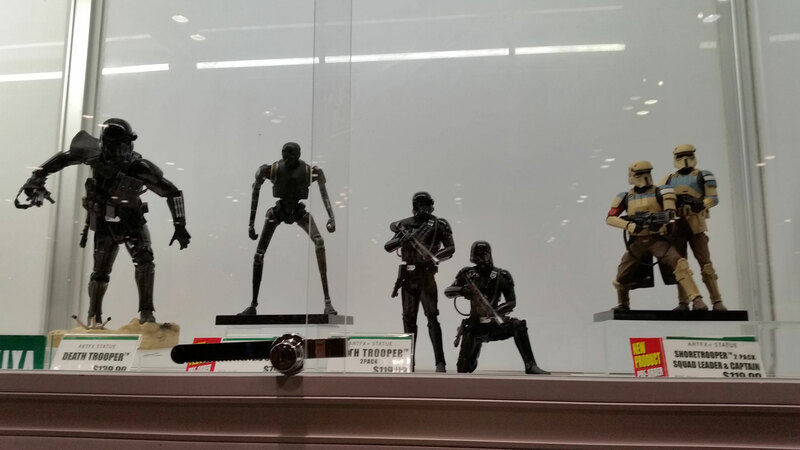 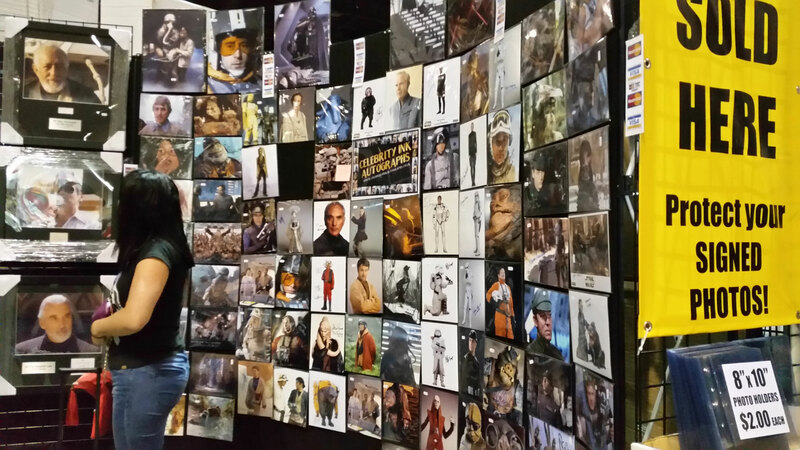 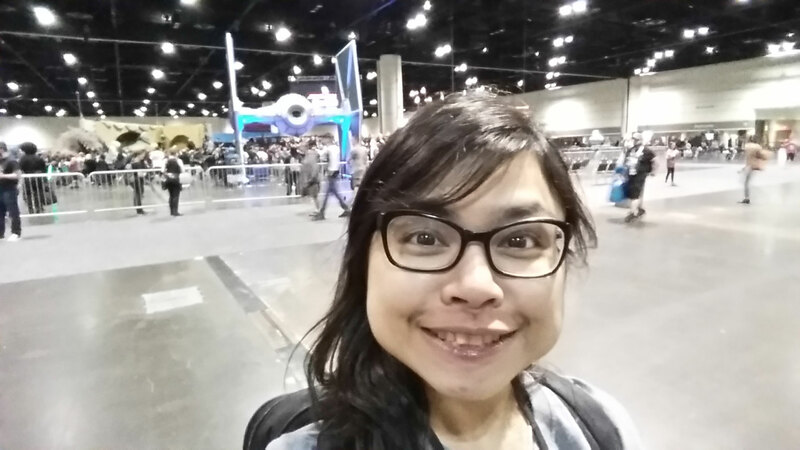 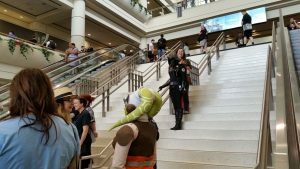 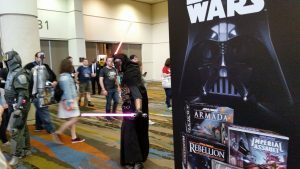 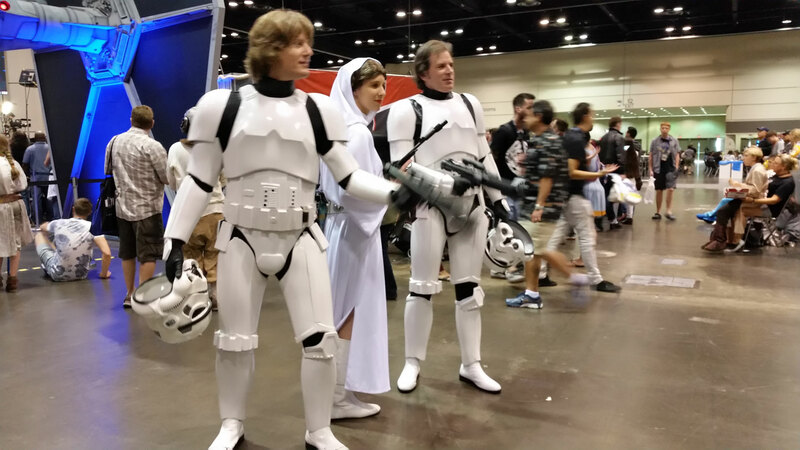 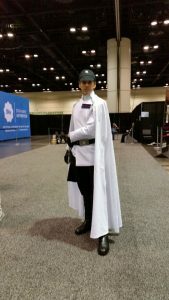 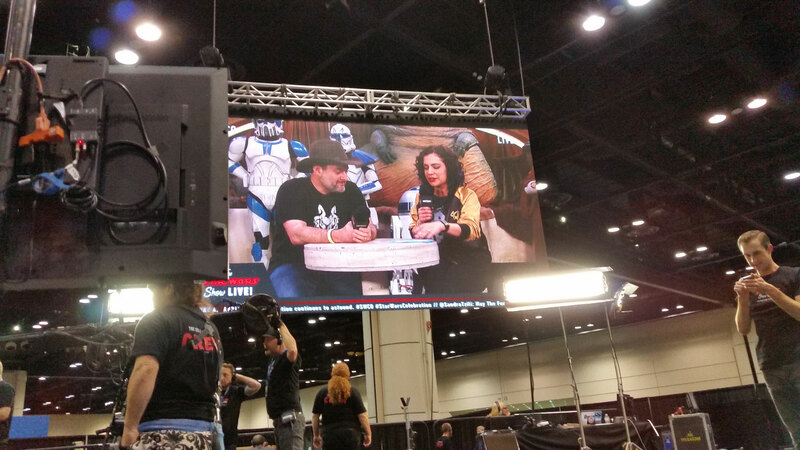 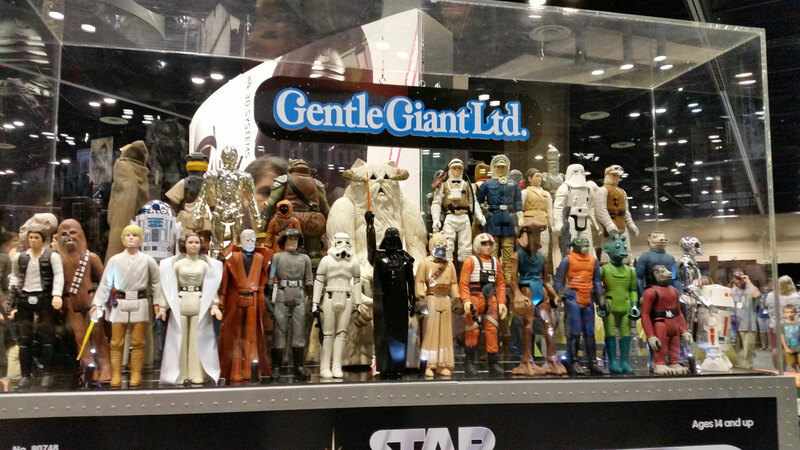 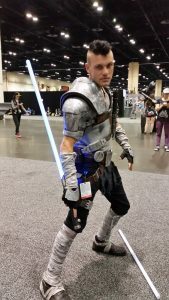 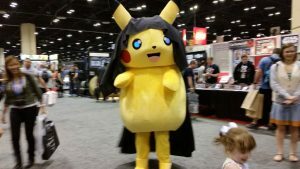 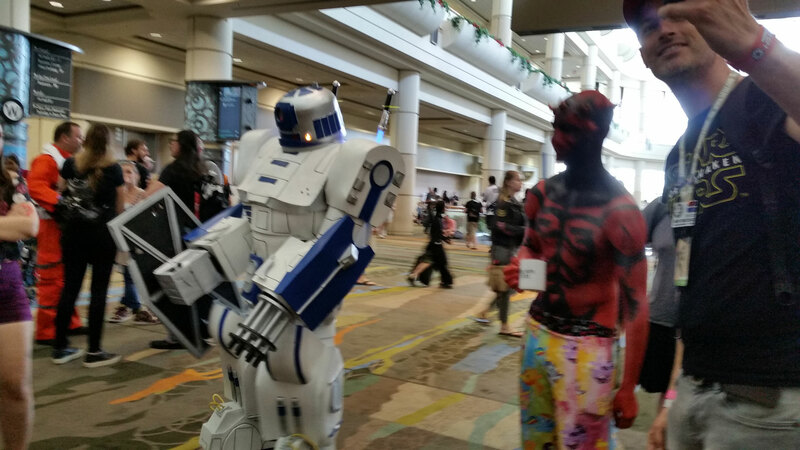 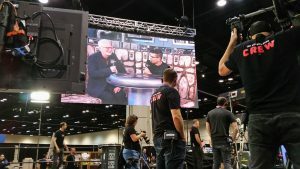 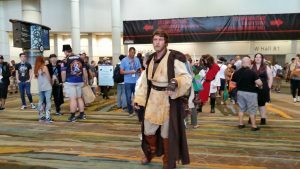 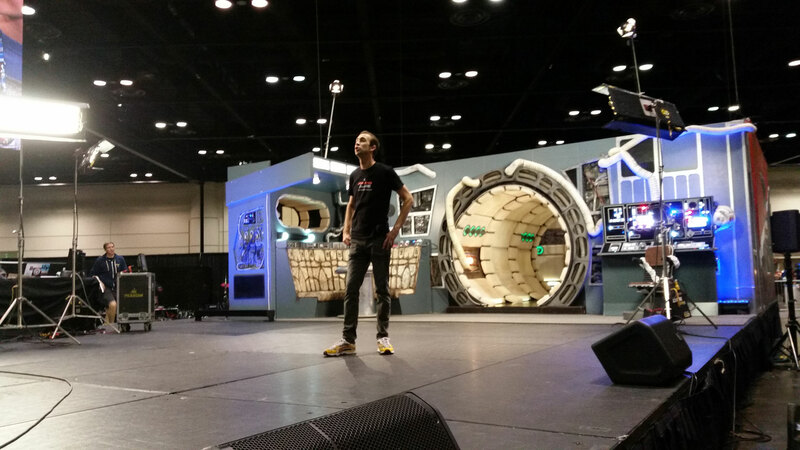 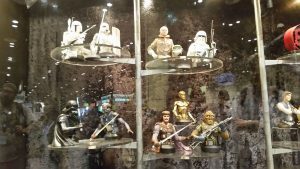 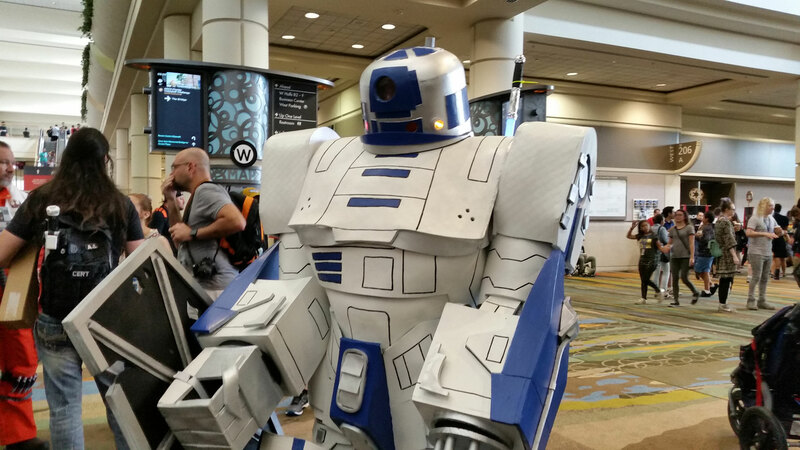 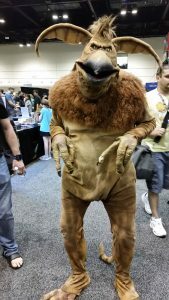 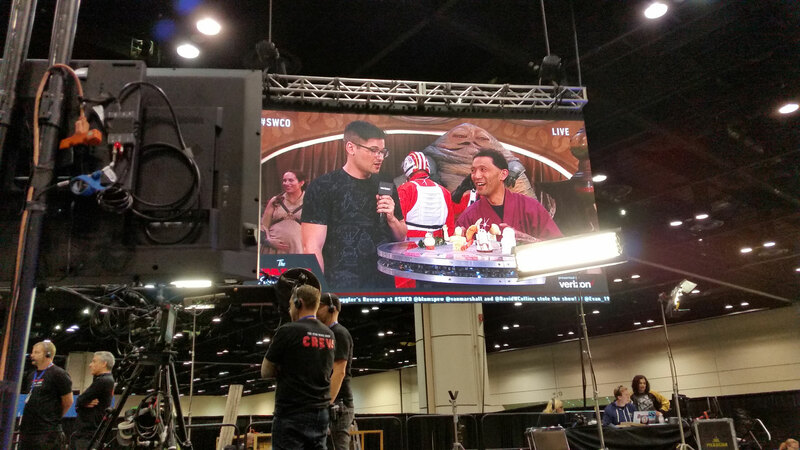 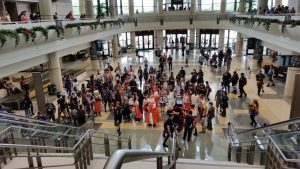 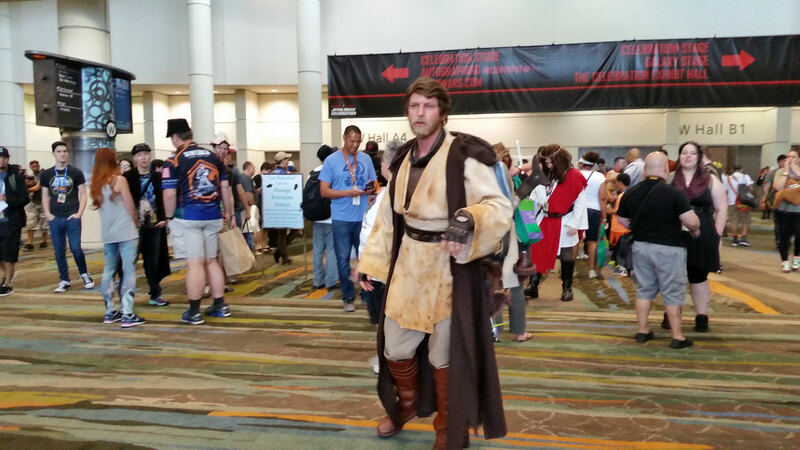 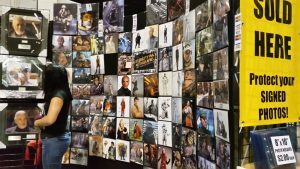 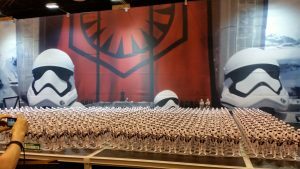 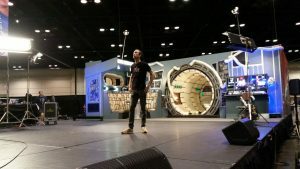 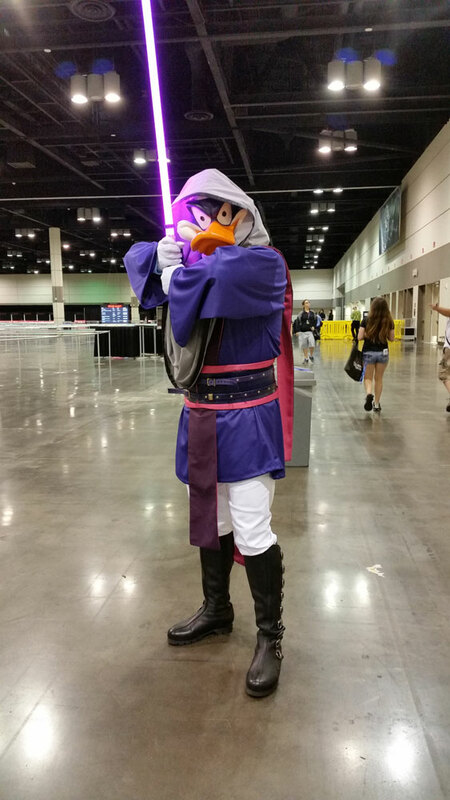 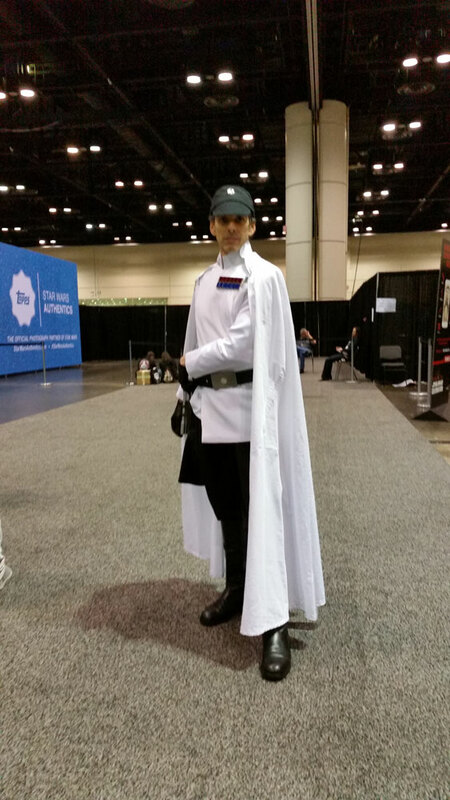 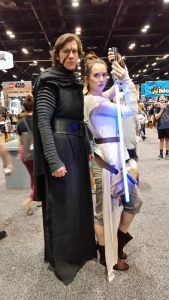 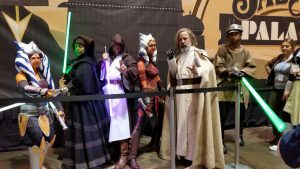 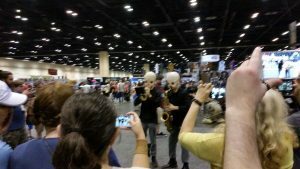 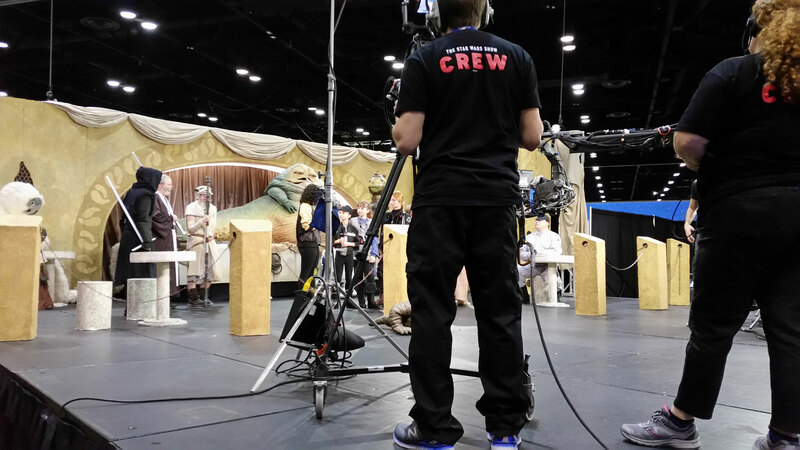 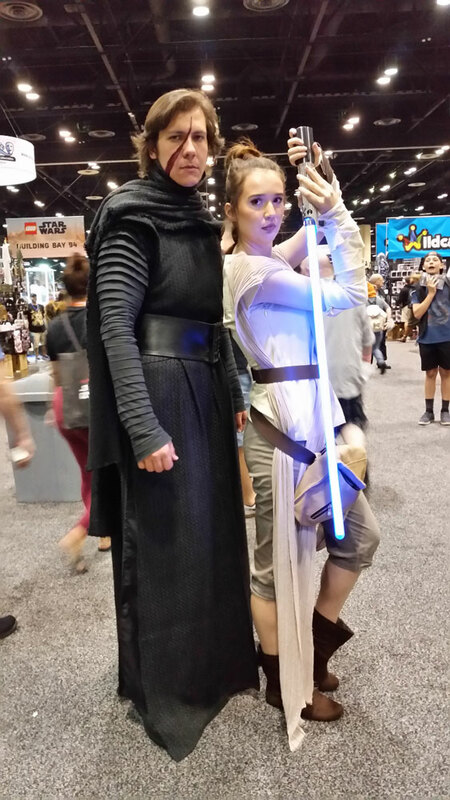 Photos and videos from the last day of SWCO! 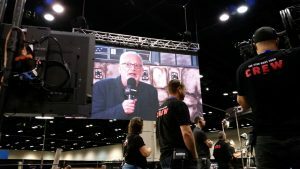 I was SO (FRAKKIN’) HAPPY when Ian McDiarmid dropped by the Star Wars Live stage for a little chat! 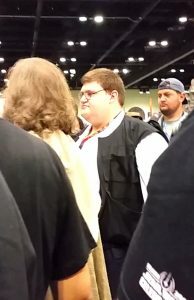 That was the CLOSEST I got to him during SWC! 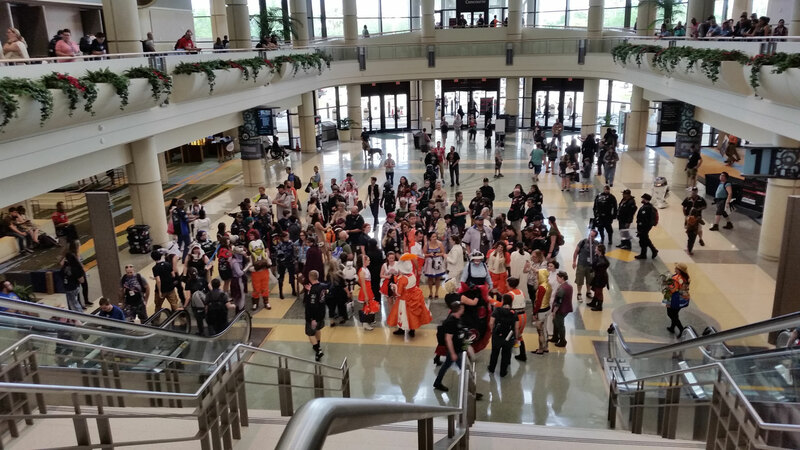 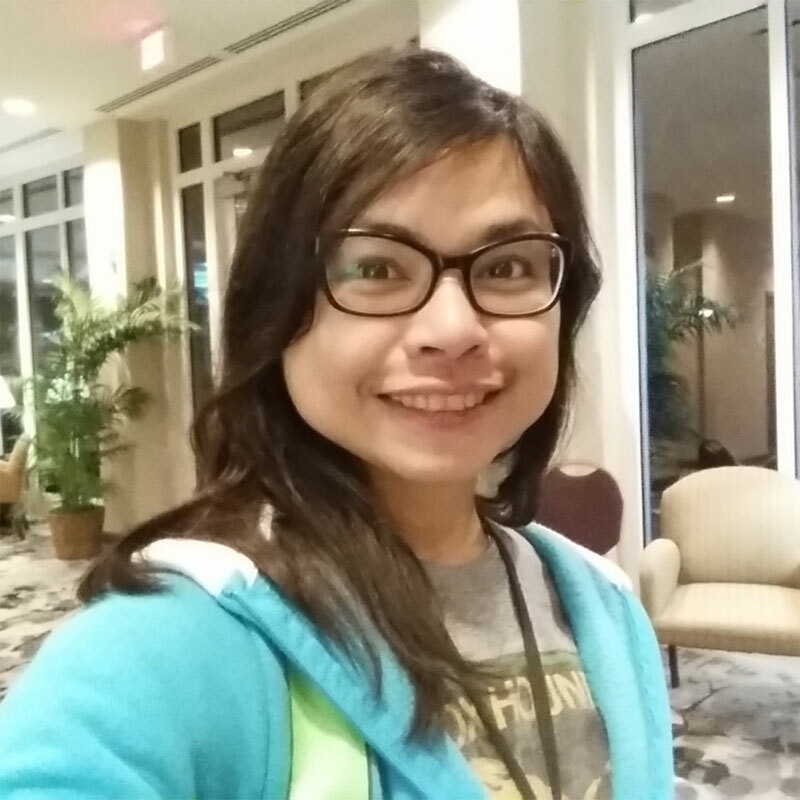 Anyhoo, if you find your cosplay below (so many awesome costumes) or yourself in any of ze photos, please feel free to leave a comment so I know who you are :D!